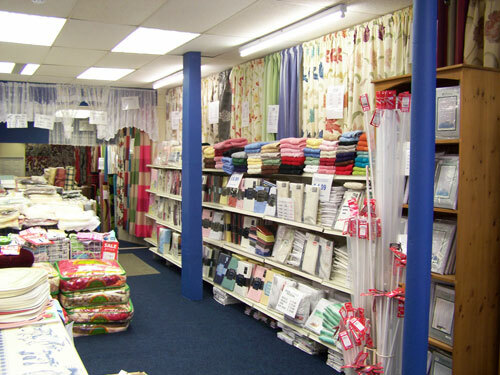 M & S Linens Fokestone, Tel: 01303 22 33 44 or better still, pop in! 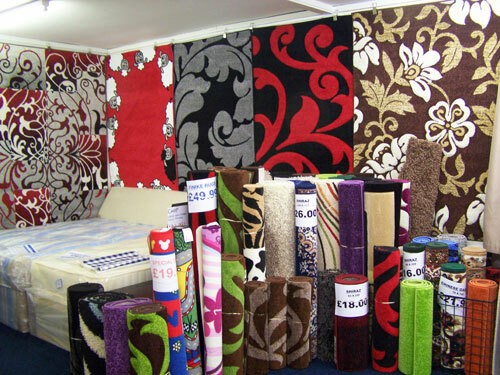 Quality bedding at a great price...& beds too! 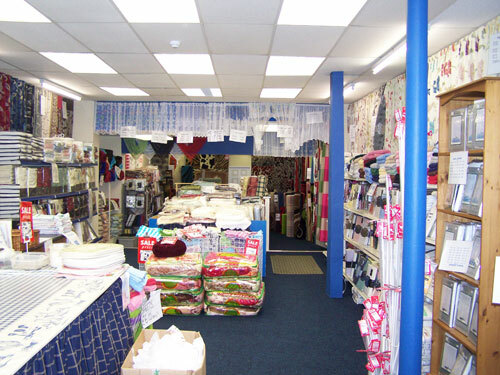 ... and much much more, pop in to see for yourself! 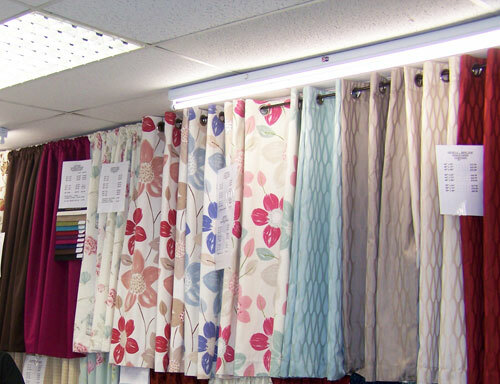 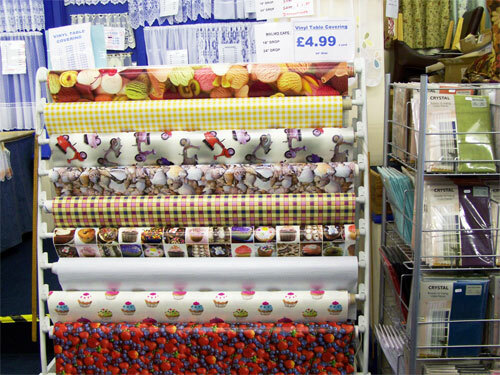 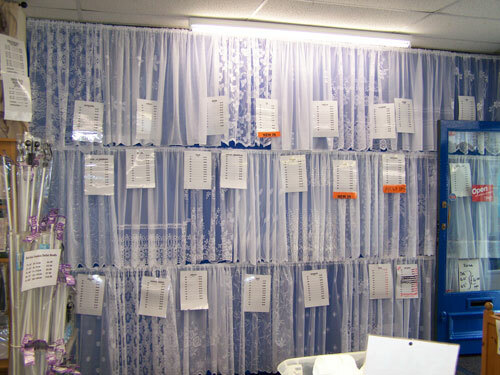 Bedding, Curtains, Cushions, Beds, Rugs, Dining suites...& so much more! 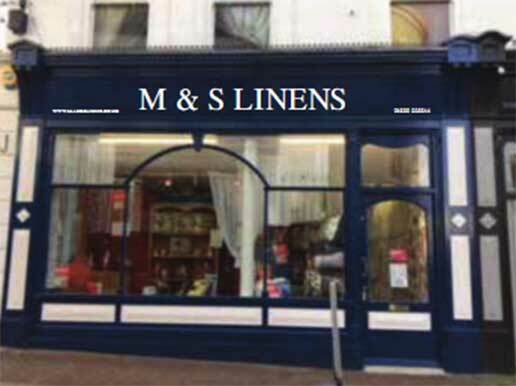 M & S Linens Folkestone are your first choice in East Kent for quality and luxury bedding, curtains, towels, cushions, children's bedding, bedroom and dining furniture and the list goes on..., all at prices that you wouldn't expect in the High Street. 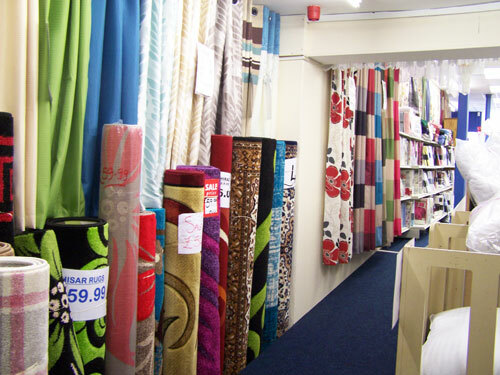 Whether you want to brighten up one room, or fancy a complete makeover, we have got the right soft furnishings and accessories for you. 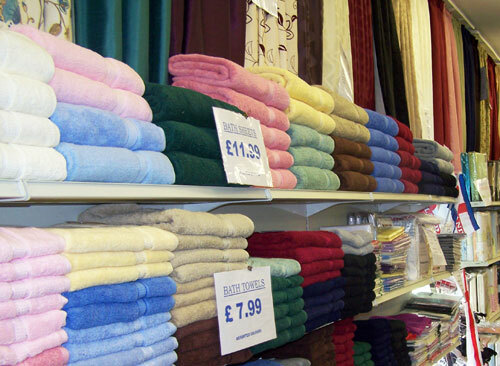 For Children too... We have bedding, towels and accessories for girls and boys including those featuring their favourite characters and football teams.